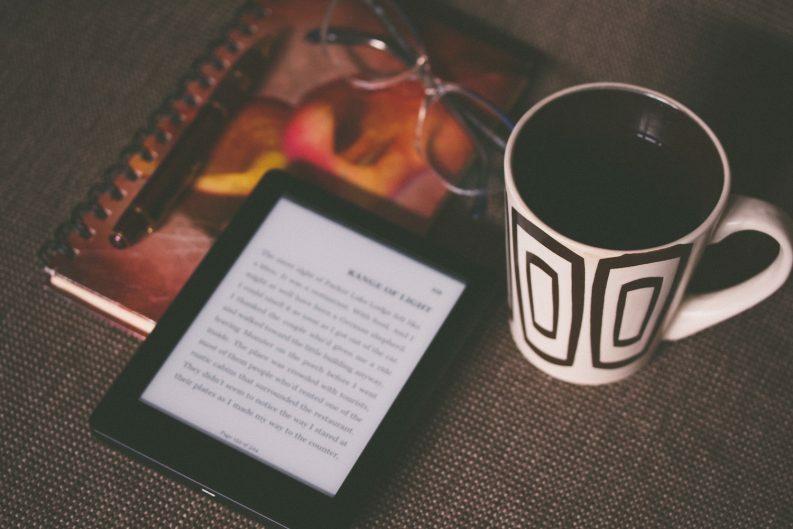 The Federation of European Publishers argues that a recent EU court decision in favor of ebook lending through public libraries could negatively affect ebook sales. On Thursday (November 10), the Court of Justice of the European Union (CJEU) ruled that public libraries can lend ebooks, provided that authors are fairly compensated. The decision also said that ebook lending under the “one copy, one user” model is consistent with a 2006 EU directive on rental and lending rights of IP. This judgment is part of a case brought by the Vereniging Openbare Bibliotheken (VOB), a Dutch library association, against Stichting Leenrecht, a rights collection agency for authors. The VOB requested that the rules governing ebook lending through public libraries should be the same as those for print books, and that libraries should be allowed to lend books according to the “one copy, one user” model. Under this model, a single digital ebook is downloaded by a single user. When the lending period is over, the ebook can no longer be accessed by that user, and another patron may download a copy of the ebook. The case was brought before the District Court of The Hague, which asked the CJEU in April 2015 to clarify whether the VOB’s request complied with the EU’s 2006 directive. In a press statement, the CJEU has clarified that this directive gives authors “the exclusive right to authorize or prohibit such rentals and loans,” but stipulates that EU member states do not need author permission for public lending of works, provided that authors are fairly compensated. The Court also ruled that the “one copy, one user” model “has essentially similar characteristics to the lending of printed works” and is thereby permissible under the 2006 directive. How can libraries and publishers solve some of these issues? The FEP says that “technical measures are required” to ensure adherence to the “one copy, one user” model. They want assurance that ebooks are, in fact, returned, and that only one copy is lent out a time. Read the complete CJEU summary here, and the FEP response here.